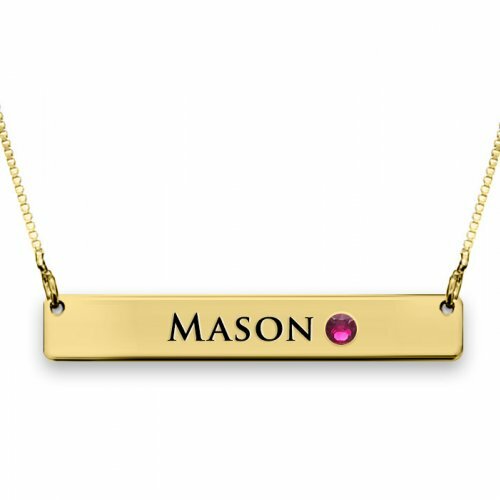 Our Gold Plated 4 Name Infinity Necklace renders the best way for you to show off what you want in y..
A gift that will be cherished forever! 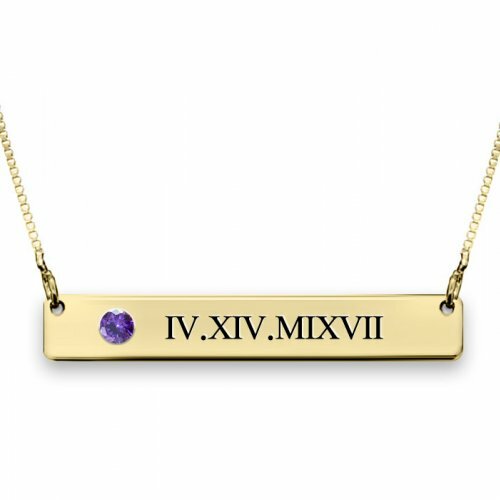 This 18k Gold Plated Roman Numerals Bar Necklace With Swarovs..
Express your love to your loved ones in a unique way with this Name and heart at the bottom Necklace.. 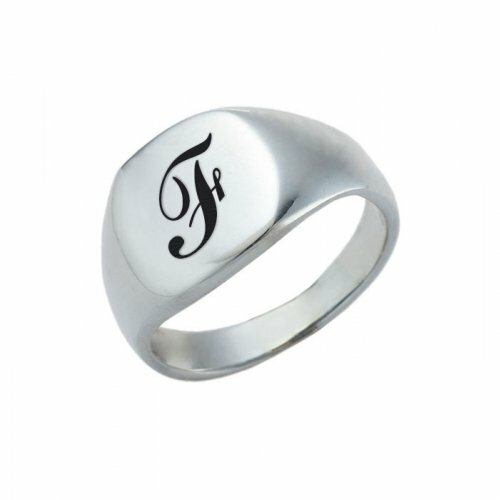 There's no better way to celebrate your love for the special person, your family or even for yoursel..
Are you looking for a customized style design that will allow you to showcase your personality witho.. 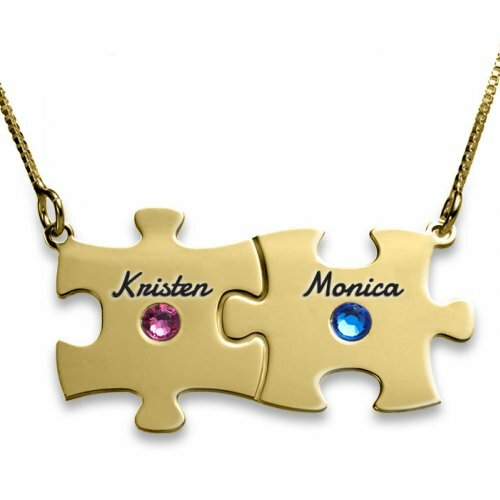 Gift your dear ones an Infinity Necklace With 2 Names & Swarovski Birthstone! 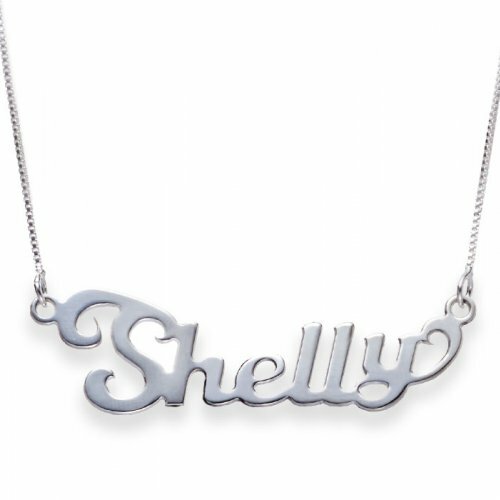 Write the two name or ..
Finding a customized style designed necklace that will allow you to showcase your personality withou..
Stack this Sterling Silver Rounded Rectangle Ring with any of the other jewelry from our collection,.. 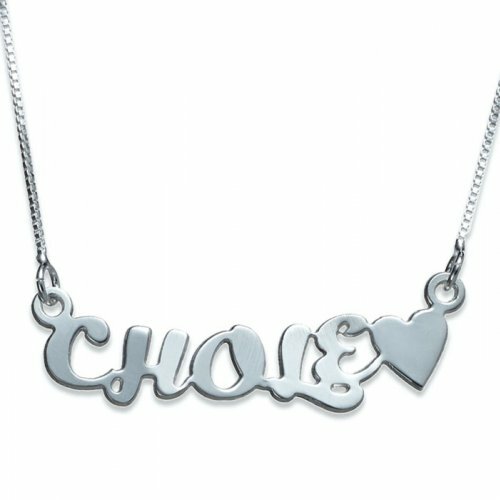 The Sterling Silver 4 Name Infinity Necklace is a timeless and fashionable way to wear and represent.. Featured here is the 18K Gold Plated Family Tree Necklace With Swarovski Birthstones that has been m..
Symbolize your loved ones on this 18K Gold Plated Children Pendant Necklace. 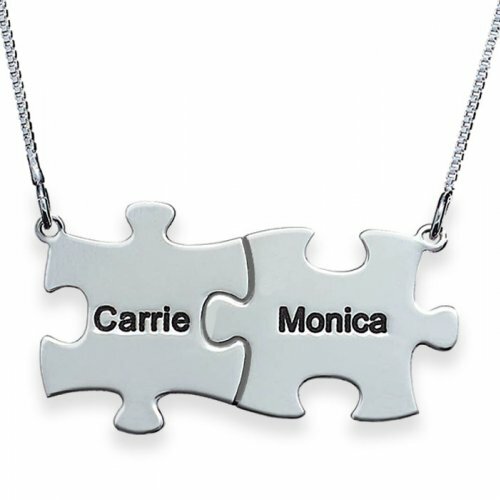 Each necklace can be or..
Finding any ideal gift for any mom out there? You should definitely get her 18K Gold Plated Engraved..
Life is all about having fun and living every moment to the fullest! Why not always feel loved and s.. 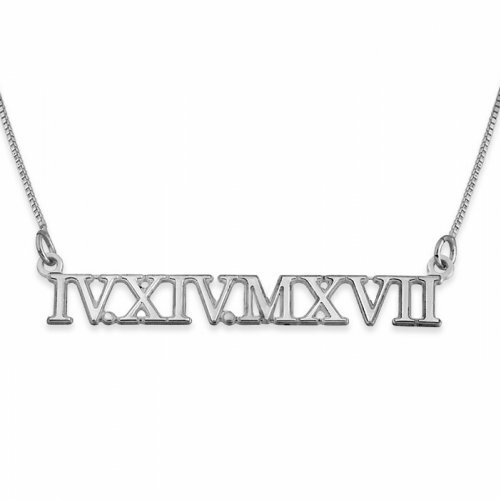 Featured here is the 925 Sterling Silver engraved family puzzle necklace. The twist in this necklace.. I got my mother the necklace and she LOVE it!! thanks!! This was just a great shopping experience! Thanks!